Happy Hour June 2nd – Come Meet Principal Lukov and other Southwark Teachers and Staff! 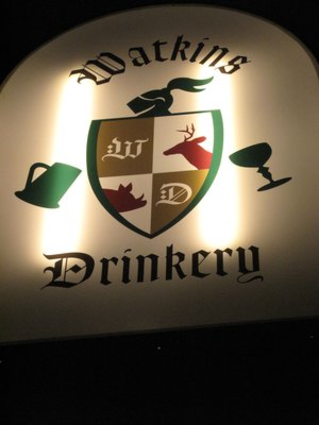 EPX Civic – Friends of Southwark (the new Ed Committee subcommittee) is hosting a happy hour on Tuesday, June 2nd from 5 to 7 at Watkins Drinkery. We will be on the second floor, kids are welcome (EPX-FOS will provide the juice boxes! ), and all draft beers are half price. Principal Lukov will be there, as well as some awesome Southwark teachers and staff. Come on out and learn more about all of the amazing things going on at your neighborhood school! Email education@epcrossing.org with any questions.